"A well installed job is a maintanance free job"
Safety - According to the U.S. Fire Administration, “4,000 Americans die each year in fires, and over 20,000 are injured,” many of which could be avoided with proper escape plans and routes. 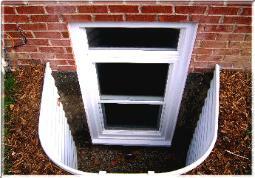 An egress window in each bedroom, as well as in other “habituated” areas (basements included), drastically increases your chances of safe escape in the event of a major house fire, and provides entry points into your home for emergency personnel. Added Comfort - An egress window in a basement dramatically brightens an otherwise dark, dingy room,” which isn’t surprising considering the fact that most building codes require egress windows to provide “a clear opening of at least 5.7 square feet.” A window of that size is big enough to provide a wealth of natural ventilation to the stuffiest basement, as well. 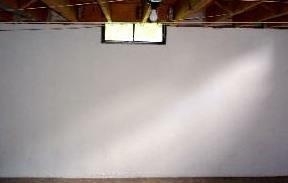 Moisture and Basement Egress Windows - Moisture problems can be a problem in basement window applications, especially if your basement has a history of moisture-related issues. 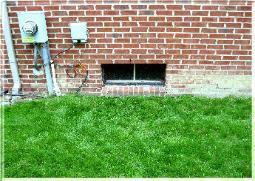 To avoid them, we make sure your window well is dug to the proper depth below the window, and take other preventative measures. 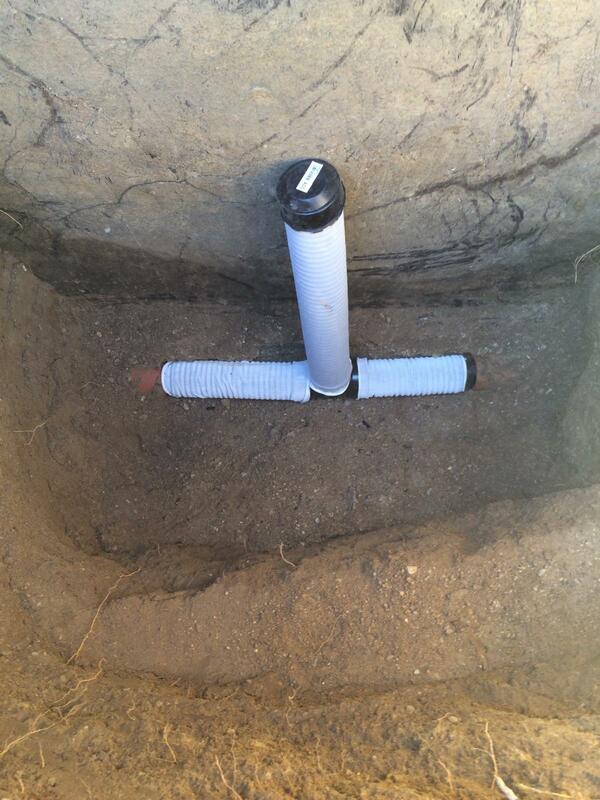 Such as tying into your existing drain system.